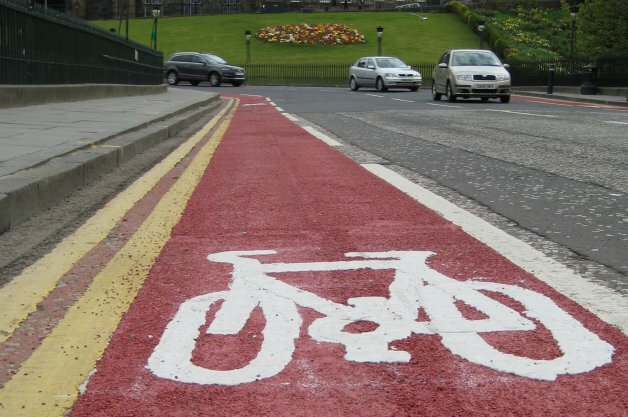 The city of Edinburgh, Scotland will begin to enforce a speed limit of 20MPH throughout most of its residential and busier commercial districts, all for the sake of encouraging cycling and reducing traffic-related injuries, the Edinburgh News reports. The city has already been piloting the lowered speed limit in the city's Marchmont district. The speed limit there was lowered from 30MPH. City officials and biking advocates praised the plan, though a spokesman for the Institute of Advanced Motorists told the publication that the plan shouldn't be extended to straight, arterial roads because any speed limits there will merely be ignored. Pickens County, Greenville County … drive 55 while you still can.